Brette the Intern: Only a few spots remain! Scholarship deadline extended! — Ardenti Global Service Learning, Inc.
Brette the Intern: Only a few spots remain! Scholarship deadline extended! Ardenti Global Service learning will be taking two trips this fall, and you do not want to miss out! There will be teams going to Belize from November 10th to the 20th and Austin, Texas from December 15th to the 22nd. The spots are filling quickly, so if you are interested, act fast! I want to go sign me up! While in Belize City the group will be working in the most impoverished district. The team will be running an after-school program for 6-12-year-old children to progress literacy. Ardenti has been working in this community for the past 2 years, and has taken several groups to work with these children. 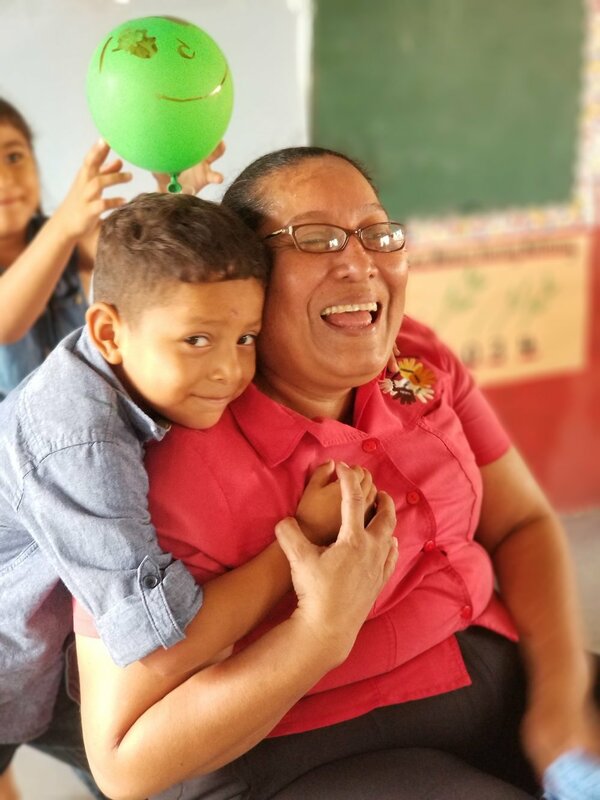 The Ministry of Education of Belize has fully supported the efforts of the organization, and has asked that teams continue to come and help students progress their literacy skills. Students will not only teach the children educational skills, but will also allow for them to learn team building games and integrate literacy into snack making and art projects! These children have seen more in their short lives than many of us have experienced throughout ours, and being able to give them the opportunity to get away from the trials that they face on a daily basis and have some fun is priceless. The children are so excited for our group to arrive! Service Learners will also be experiencing Belize through excursions such as swimming with sea turtles, going on a jungle safari boat ride, visiting a Mayan temple, and swimming in crystal clear waters. I will be going on this trip, and am so excited to experience all that it has to offer! Swimming with Sea Turtles? Heck Yes! How do I go? The Austin, Texas trip is going to be equally as amazing! 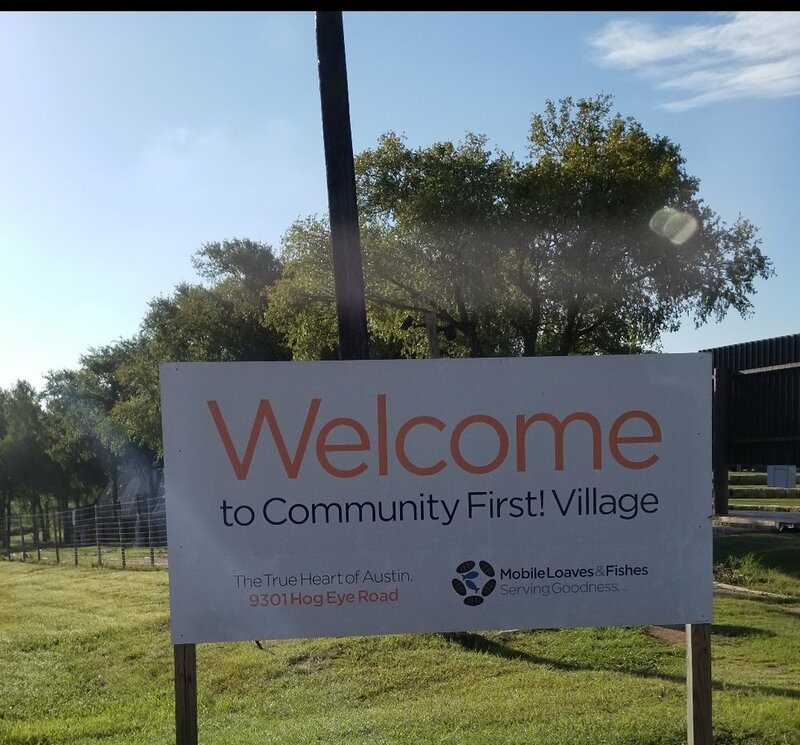 While in Austin Ardenti service learners will be working in a tiny home community that has been established for the chronically homeless. 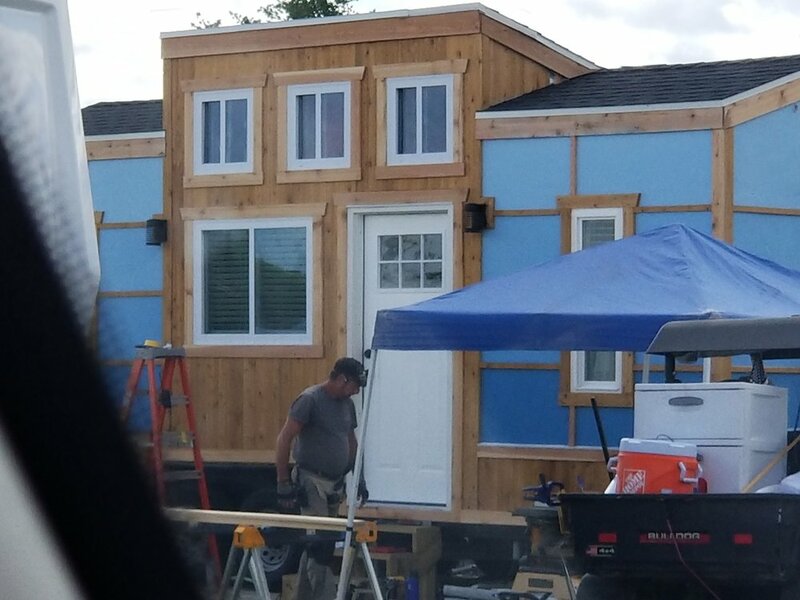 Students will work with the residents of the tiny home community doing various team building projects. Through this tiny home community, the chronically homeless population in Austin has decreased by 80%! How incredible is that?!? Homeless individuals are not only given a roof over their heads, but are taught valuable skills that make them an asset to their community. 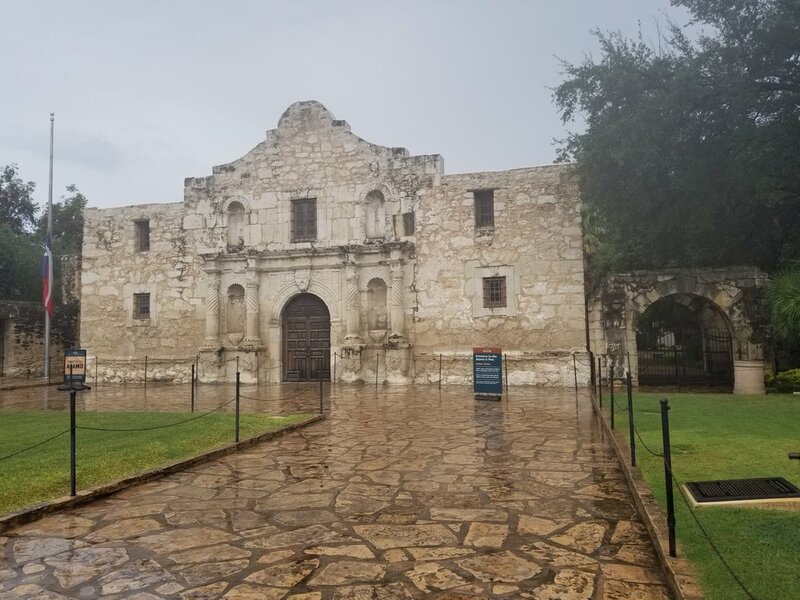 While in Austin, service learners will also be visiting San Antonio to see the Alamo, going on a hot air balloon ride, and touring NASA. You do not want to miss it!! Hot air balloon? Bucket List Item! Sign me up! If you are interested in going on one of these awesome trips, please do not hesitate to reach out for more information. We would love to have you join us in serving these communities! There are scholarships being offered for financial assistance, so do not let money be the only reason you chose not to go on a life-changing adventure with us! You can apply on our website by clicking the scholarship opportunities tab on our home page. The deadline to apply is September 30th. Don’t wait! Go ahead and apply today so that you can Go Passionately with us this fall! I want to apply for the scholarship Take me there!